This is a synopsis of Ms. Icefire's September talk at GSOC Friday Night Lectures. 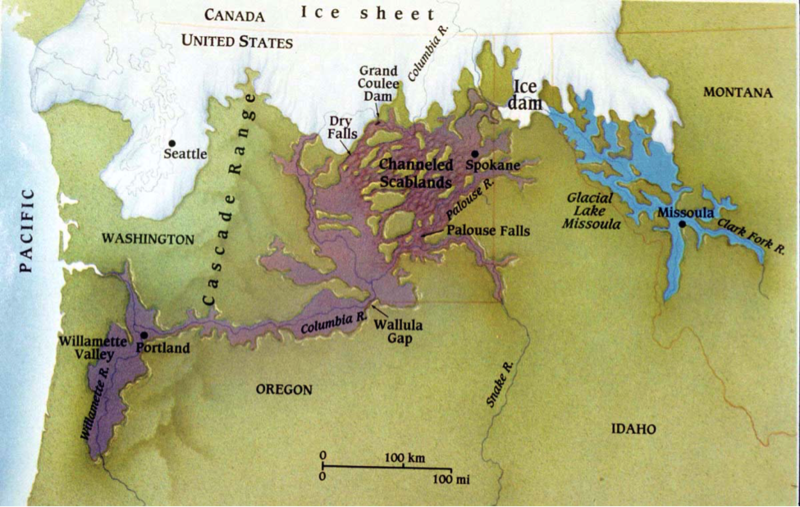 At the end of the last ice age 18,000 to 15,000 years ago massive hydrologic floods ran down the Columbia River Gorge. Originating from a huge glacial lake near Missoula, Montanta around forty floods were large enough to flood the entire Willamette Valley to a depth of 400 ft. These floods did not just bring huge volumes of water, they brought huge amounts of rocks and sediments from the continental batholiths. A large percentage of these rocks and sediments are composed of granite. Granites from the Idaho batholith are high in uranium bearing minerals. 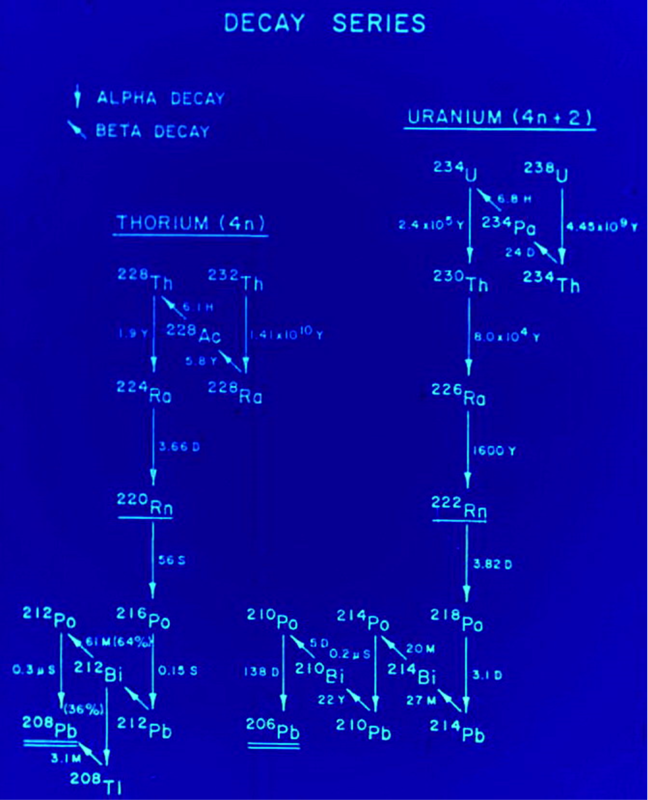 This high uranium content brings with it an unexpected hazard, radon. Radon is a naturally occurring tasteless, colorless, and odorless gas. It is produced naturally as uranium and thorium radioactively decay. Radon was only discovered to be hazardous in 1984. Radon is the second leading cause of lung cancer overall and the leading cause of lung cancer among non-smokers. For radon gas to enter a house three factors are needed: generator, porosity for movement, and a collection area. Due to the Missoula Flood sediments being high in uranium and thorium the generator is in place in the Willamette Valley. Being a gas the radon naturally travels towards the surface. The sediment and soil porosity greatly affect how much generated radon reaches the close subsurface and surface. For example sand is much more porous than clay and it is expected that in areas of sand over a radon generation source the surface reading would be higher than the same source overlaid by clay. A collection area is where the radon can pool and build up. Houses are a perfect collection area because their foundations are at or below ground level. This causes a low pressure area which accumulates the radon gas. The Environmental Protection Agency (EPA) has defined the action level for radon at 4.0 pCi/l. At this level there is a higher enough level of risk for lung cancer that mitigation should be taken to reduce the radon level in a house or other building. Average radon concentrations in the atmosphere is 0.4 pCi/l. It is estimated that the average indoor radon reading in the U.S. is 1.0 pCi/l. In Oregon1 in every 15 homes has radon which is 4.0 pCi/l or greater. In Portland, Or the number is 1 in 4. There are two major types of homes tests for radon, long-term and short-term. Long-term is an alpha tracker test and is placed in the lowest living level of a home for 3-12 months. Short-term tests are either carbon or liquid tests which are placed in the lowest living level of a home for 3-7 days. Both of these types of tests can be bought at local hardware stores or online. The best time to test, for either test, is between October 1 and March 31. Radon mitigation is the least expensive geologic hazard mitigation, costing around $2,000 for an existing home. It is generally a pipe which goes from a sealed crawlspace or under the foundation to the roof of the building with a fan. This fan pumps the accumulating radon out from the ground and into the atmosphere, bypassing the house and keeping the indoor radon levels low. Selicity Icefire graduated from Portland State University in 2007 with a BS in anthropology (emphasis in archaeology) and a minor in geology. She returned to PSU in 2012 as a post-bac to earn her BS in geology. Under the guidance of Dr. Scott Burns her goal is to become an engineering geologist. Selicity is the main author of ‘The Importance of Season in the Testing of Radon using Short-Term tests in Residential Structures, Portland, Oregon’. 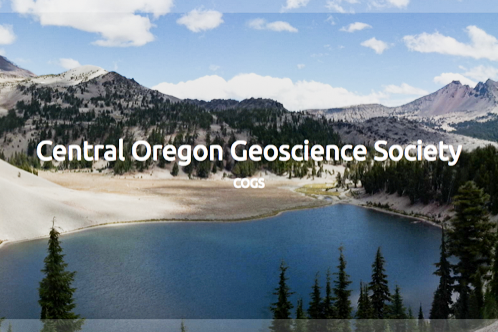 The study’s conclusions have been presented at the Geological Society of America national meeting 2013, 2014 Oregon Academy of Science meeting, Portland State University Research Symposium 2014, and the Geological Society of America regional meeting 2014. She is also one of the recipients of the first annual Burns Scholarship Award. Radon, Missoula Floods, PSU Geology Dept.